High Fiber Diets: Can they control Diabetes? 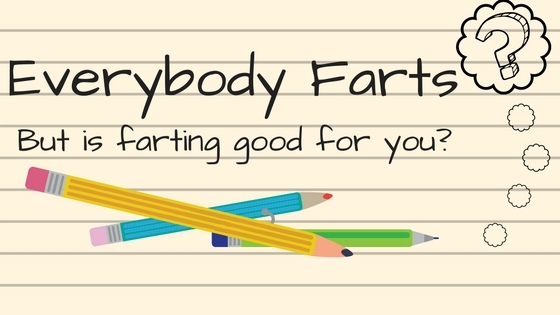 Everybody Farts: But Is Farting Good for You? The Fiber Guardian Says Yes!